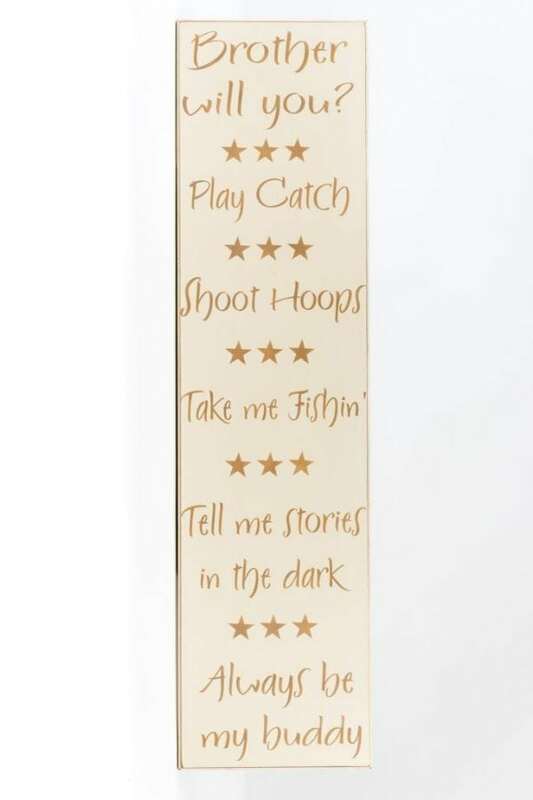 American Woodcrafts makes really great Boys Bedroom Wall Decor. 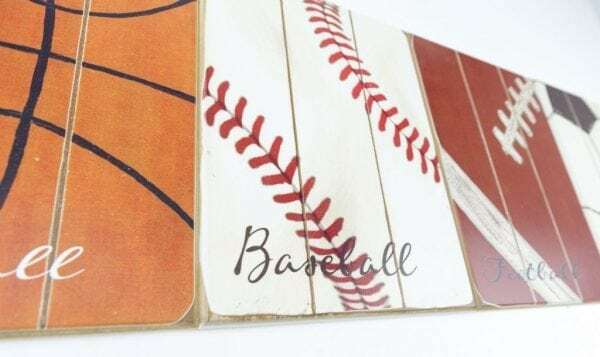 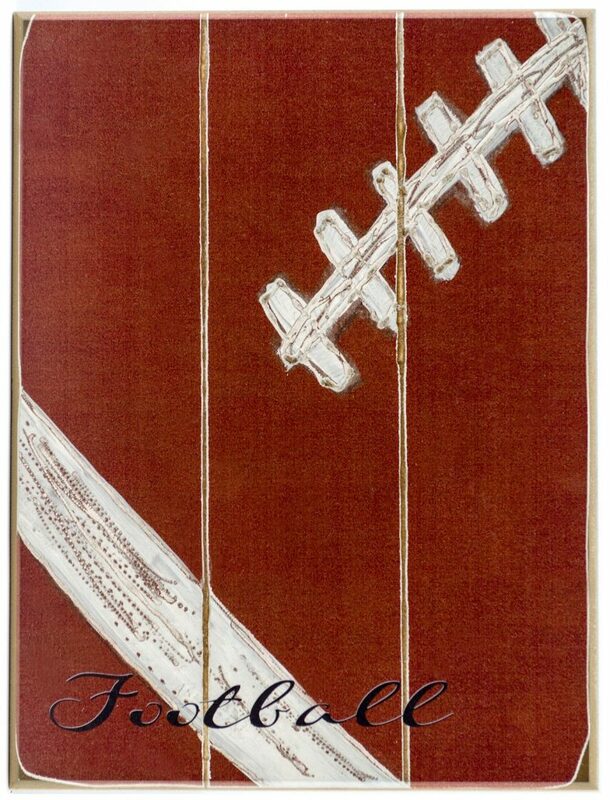 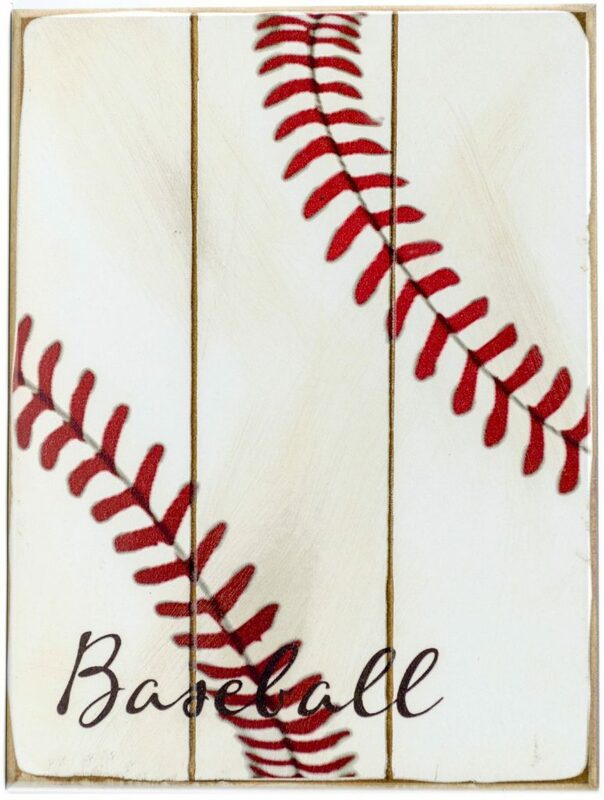 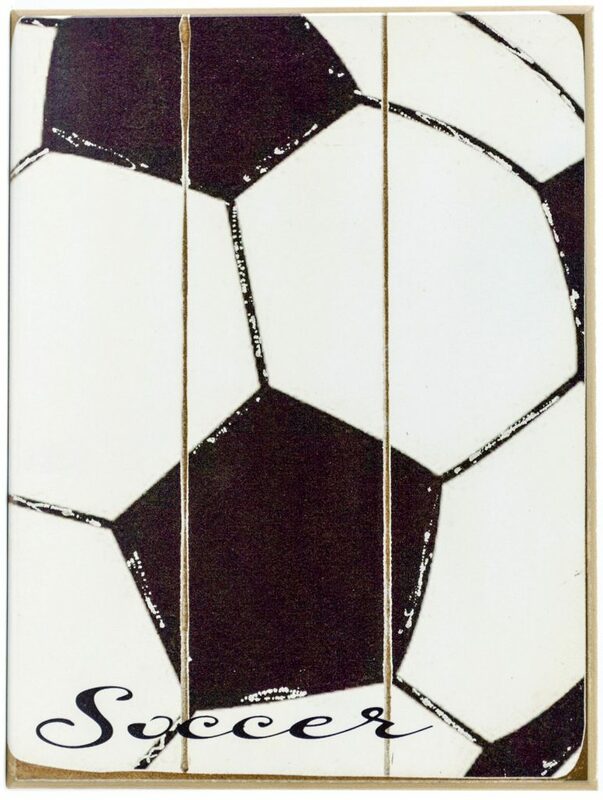 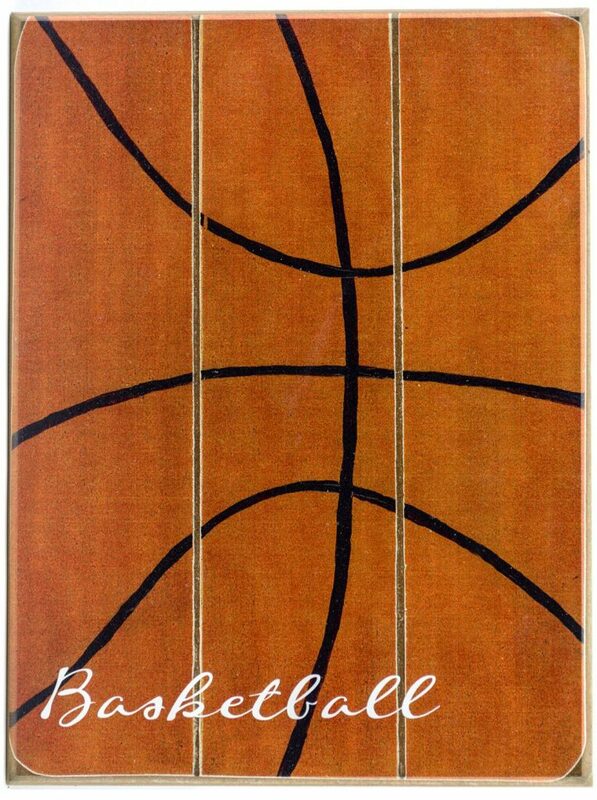 We offer a wide variety of sports decor to finish off your boy’s wall decor and make it a great place for him. 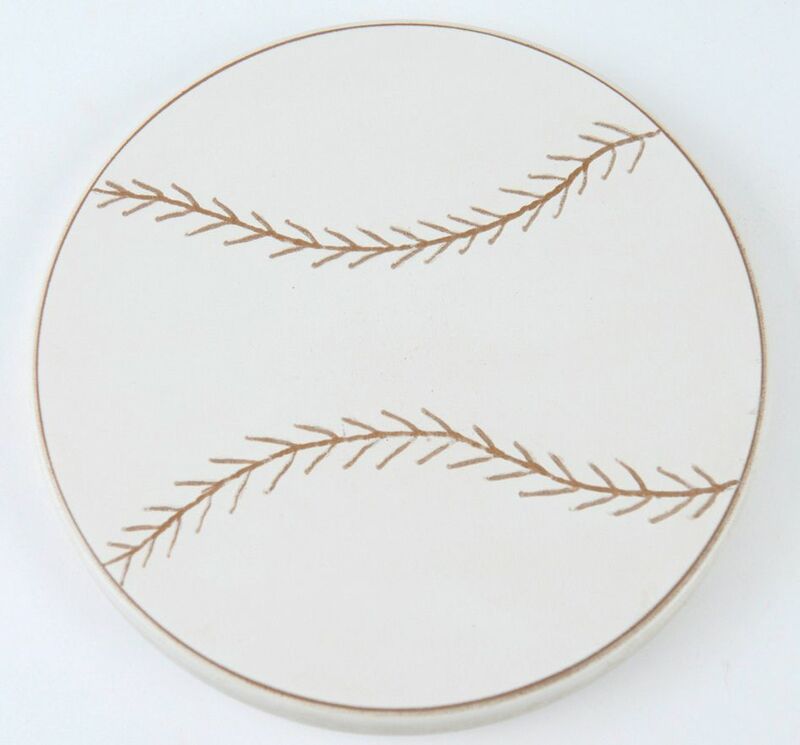 Every kid loves to have their name on the wall. 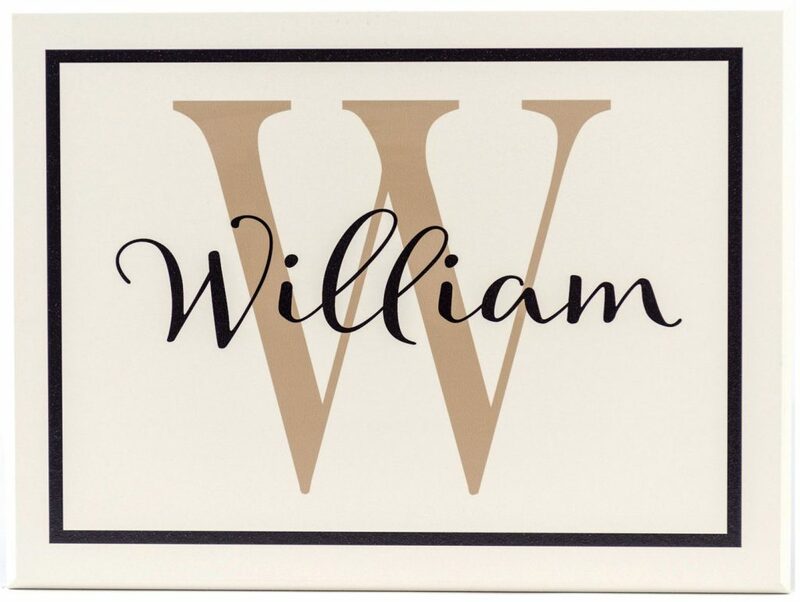 We make many different personalized name signs for boys, and we can frame your personalized sign too. 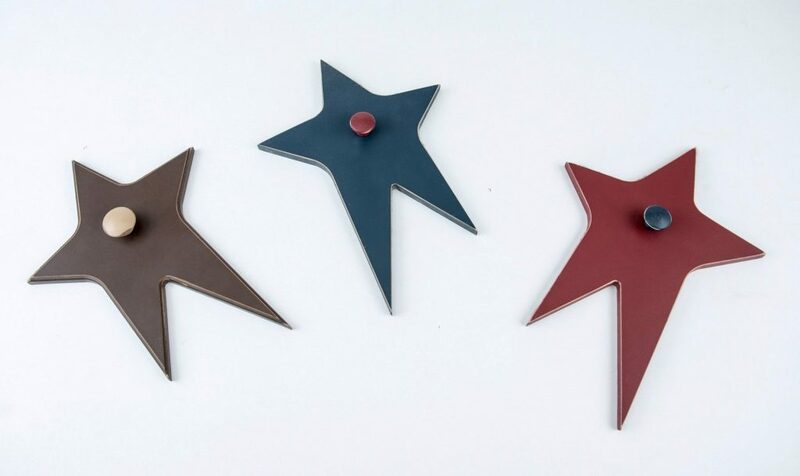 You choose the color of your boy’s bedroom wall decor sign from our beautiful color palette. 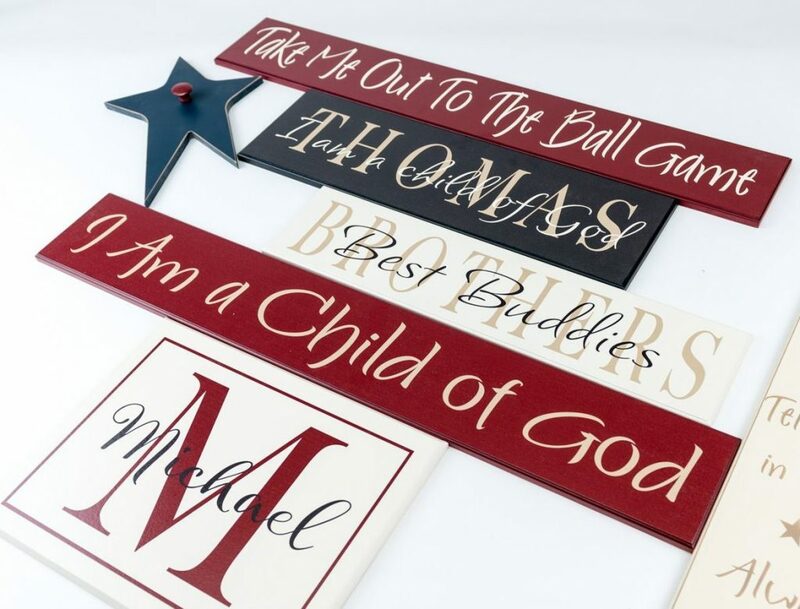 We offer a great variety of sizes so your sign will fit just the place. 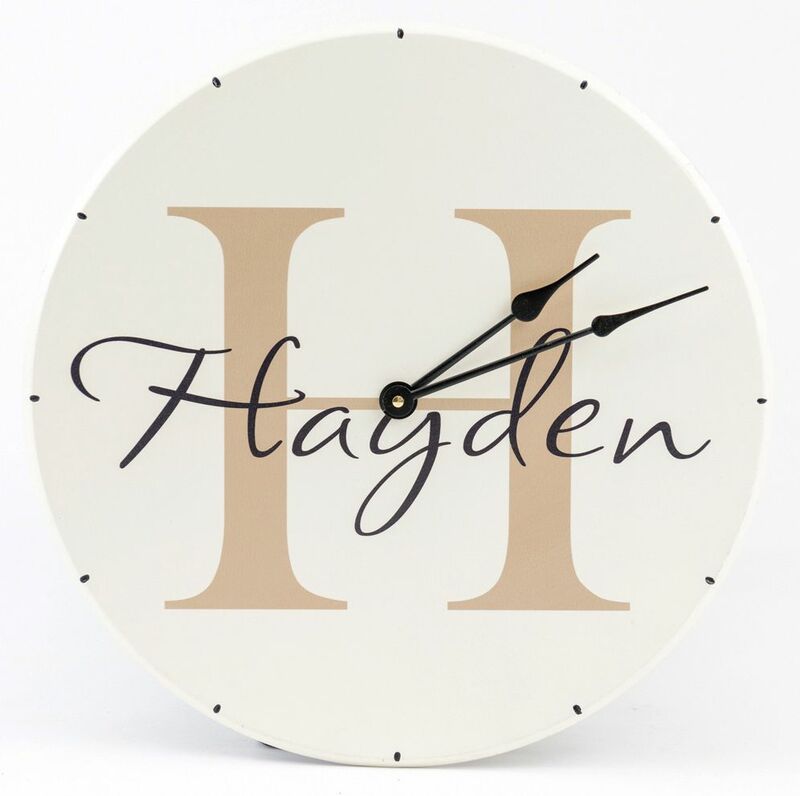 Furthermore, a monogram sign or a great clock will add the right touch to your boys bedroom wall decor!